The editors of Rolling Stone probably weren't surprised when the cover of their August issue, featuring the bedroom eyes of Boston Marathon bomber Dzhokhar Tsarnaev, provoked controversy online and off. Worrying that the photo glorifies his image, some Massachusetts businesses are even refusing to sell copies of the issue. 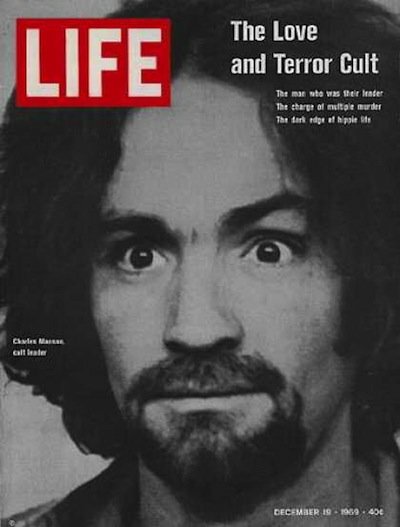 But for all the outrage, evildoers have a long history as magazine cover stars. Tsarnaev is the latest proof, it seems, that being a terrorist can get you into a jail cell indefinitely—or land you on a cover for good. 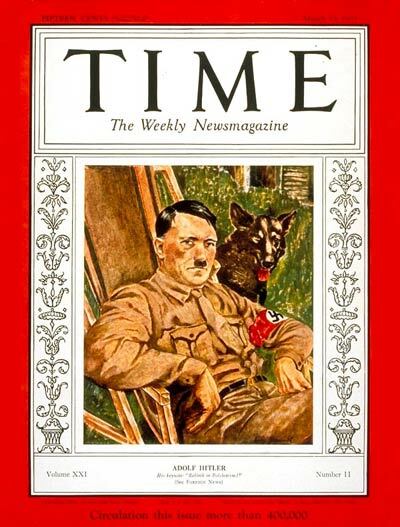 TIME magazine featured five covers with Adolf Hitler’s face from 1931 on; he was promoted to the magazine’s Man Of The Year in the January 1939 issue. The last cover of Hitler was published May 7, 1945 following his death. This one is from his earlier days, published on March 13, 1933. 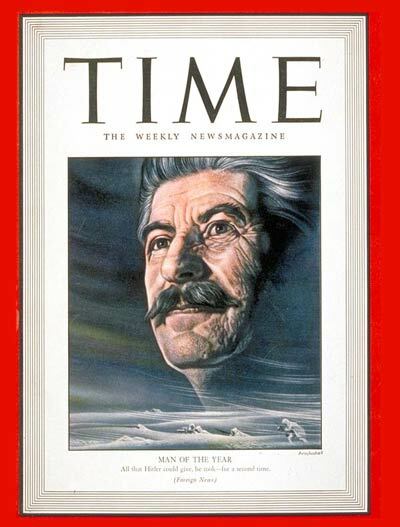 Josef Stalin was named TIME’s Man Of The Year in January of 1943. 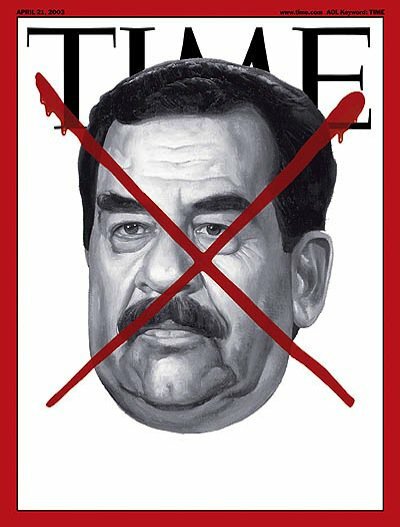 Sixty years later, Saddam Hussein was visibly pronounced dead. 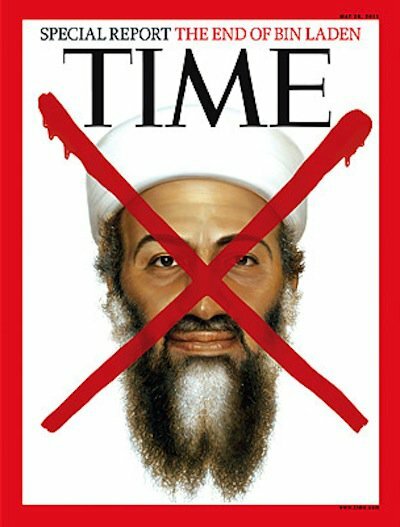 Osama Bin Laden followed in May of 2011. 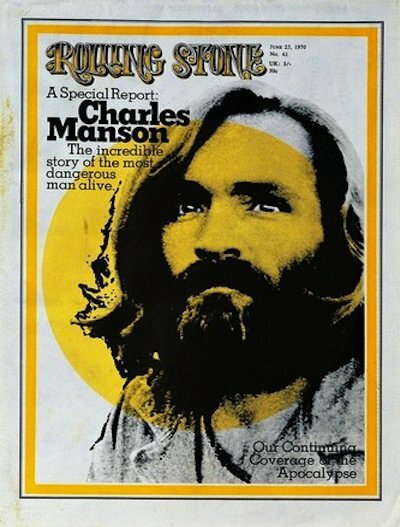 Charles Manson made his way on to Rolling Stone’s cover in June of 1970. He had graced the cover of LIFE the year before. 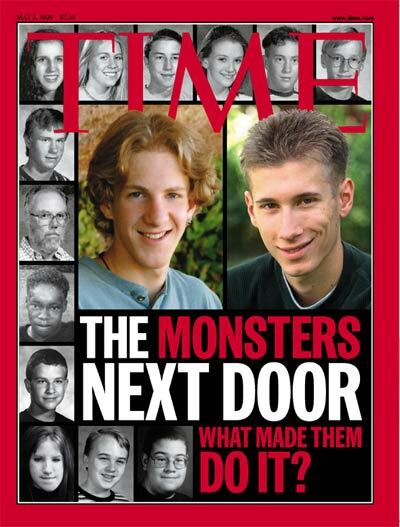 Eric Harris and Dylan Klebold, better known as the Columbine shooters, were also featured on the cover of TIME in 1999. 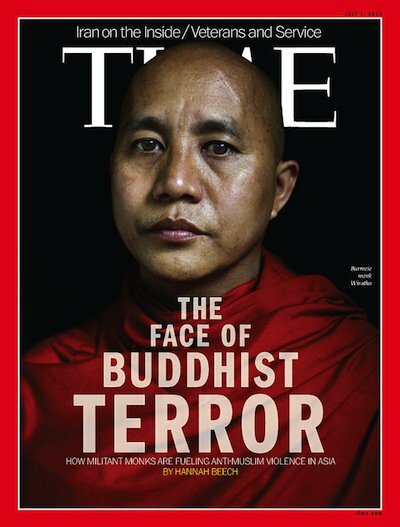 Time featured a less recognizable terrorist on its cover recently: Myanmar's Wirathu, a monk labeled as "The Face of Buddhist Terror."